"It was the 90s at the time, so at 8am the next morning we were having lightsaber fights in the garden." Noel Gallagher has finally discussed the time he once had a lightsaber battle with none other than Obi-Wan Kenobi himself, Ewan McGregor. For a few years now, a story has circulated online about the time McGregor, fresh off getting the role of a young Obi-Wan Kenobi in the 1999 Star Wars prequel The Phantom Menance, battled Gallagher in a lightsaber duel one morning after a night of partying. The former Oasis guitarist recently spoke to StarWars.com when he recalled the occasion. 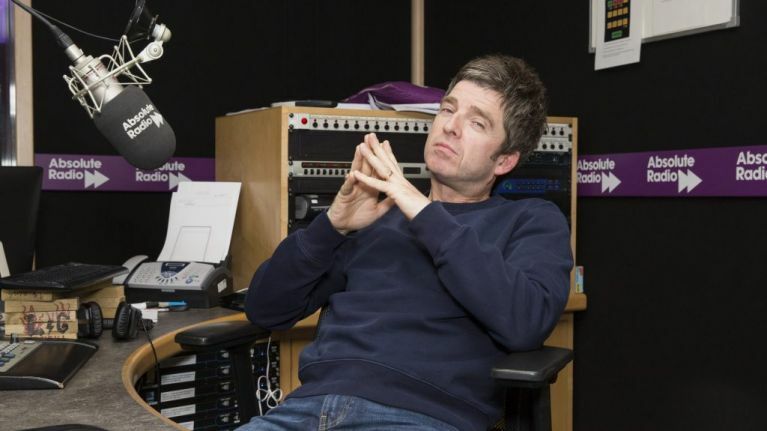 Noel explained: “There was a party round at my house in the ‘90s and Ewan came, and he’d just got the part for Star Wars, and I was like, ‘No way!’. Gallagher went on to mention that he “schooled” McGregor in the fight. “Yes, it’s true. I found out that I got the part of Obi-Wan Kenobi and went to a party at Noel’s house, which was down the road from me in Belsize Park at the time. Could this mean that Gallagher could claim that he taught Obi-Wan Kenobi everything he knows?